Researchers have developed an automated technology that combines imaging with digital analysis and machine learning. 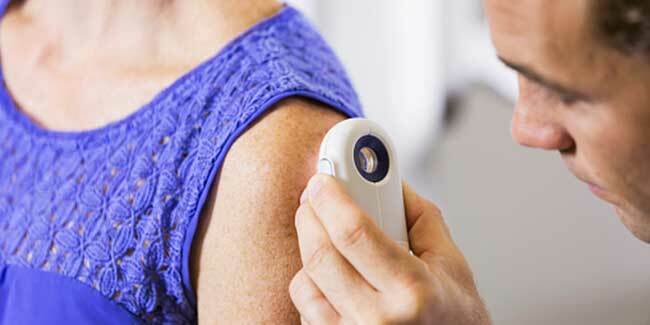 It will help physicians to detect melanoma at its early stages. This recent study evaluating the tool's usefulness suggests that the Q-score yields 98 per cent sensitivity, meaning it is very likely to correctly identify early. The most apparent symptom of melanoma is mole like growth on the skin that tend to be irregular in shape and colour and can be hard to tell apart from benign ones, making the disease difficult to diagnose. The researchers from Rockefeller University have developed an automated technology that can help physicians detect melanoma at early stages. 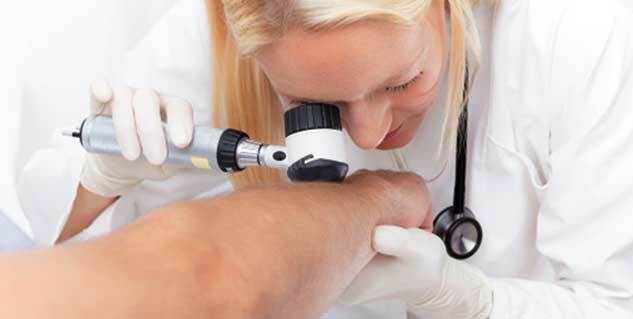 The early detection is a key factor in lowering mortality from melanoma skin cancer. The new method could improve melanoma diagnosis and potentially replace screening that is the standard method for detecting skin cancer. In the new technique, images of lesions present on the patient’s body are processed by a series of computer programmes that pull out information about the number of colours present in a growth and other quantitative data. The final analyzed data generates an overall risk score, called a Q-score, which indicates the nature of tumor whether it is malignant or benign.